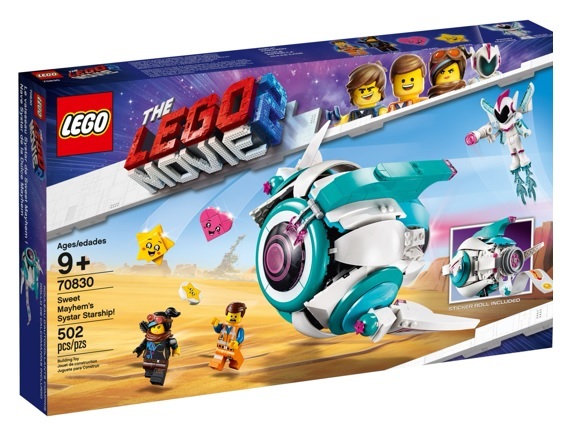 The new LEGO Movie 2 sets are just recently released and they are already on sale at about 20% off! They’ve been on sale for a couple days already. 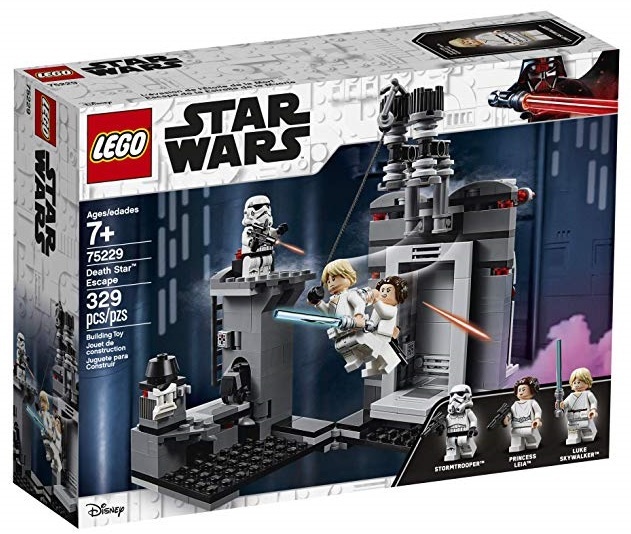 They also have the new LEGO Star Wars A New Hope Death Star Escape on sale for $24.86 (reg.$29.99) as well. 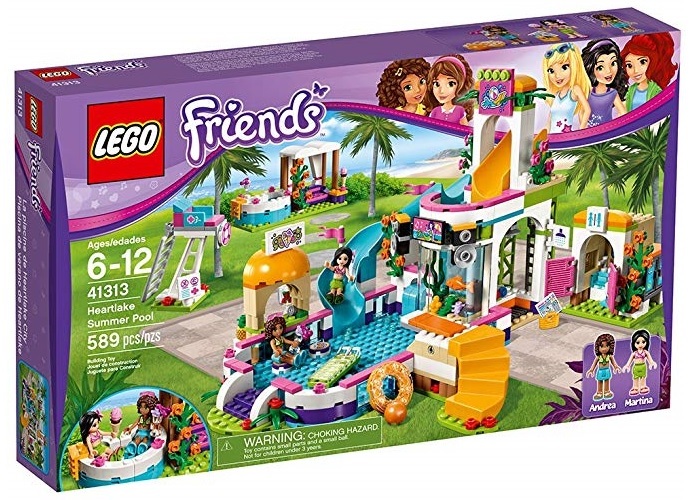 Amazon America currently has LEGO Friends Heartlake Summer Pool 41313 on sale for $36 (reg.$49.99). Savings work out to be 28% off. They also still have LEGO Star Wars Porg discounted to $55.99 (reg.$69.99) as well. Free shipping on orders above $25. 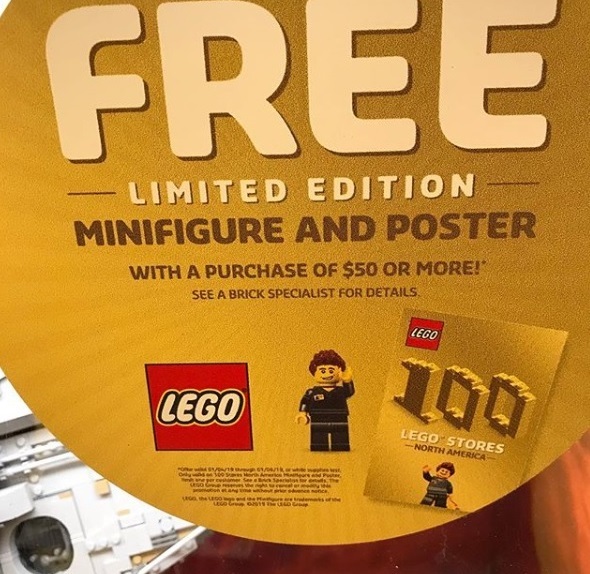 To celebrate 100 LEGO Stores in North America, LEGO Brand Retail Stores are offering a free LEGO Store Employee Minifigure and Poster with purchases above $50. Valid until Sunday, January 6th 2019 only. 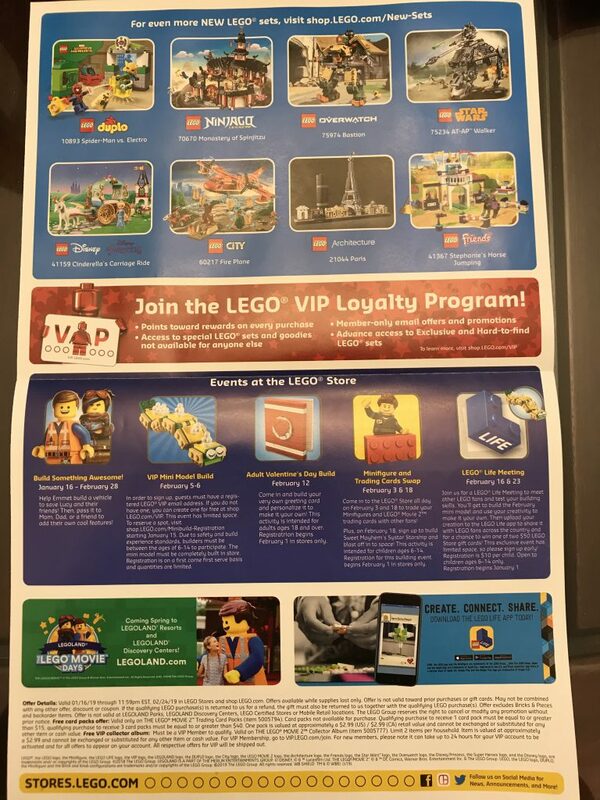 The limited edition minifigure and poster is while supplies last. Valid in North America. 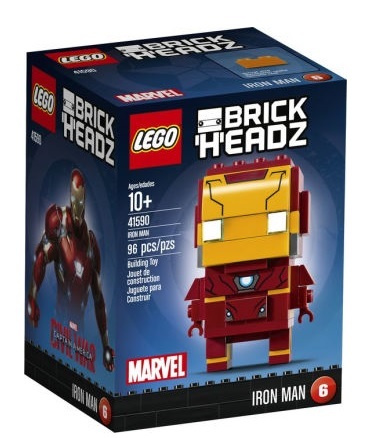 Barnes & Nobles online currently has LEGO Marvel BrickHeadz the Joker on sale for $4.97 (reg.$9.99). Savings work out to be 50% off. Free shipping on orders above $25 to US. This retailer also offers international shipping at reasonable rates as well. 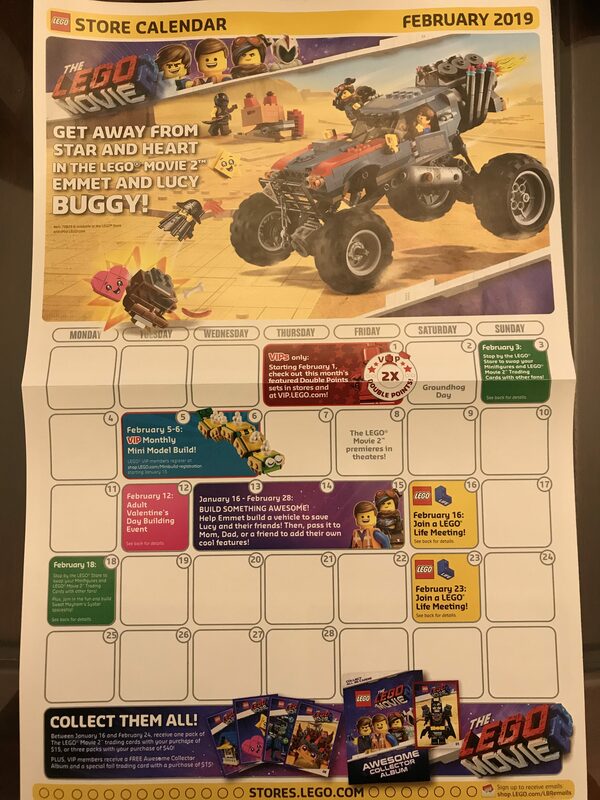 Many other LEGO BrickHeadz are discounted but aside from the three listed above, they are listed as sold out. However, you can choose store pickup if you see it available. You will still be able to get it at the discounted price.